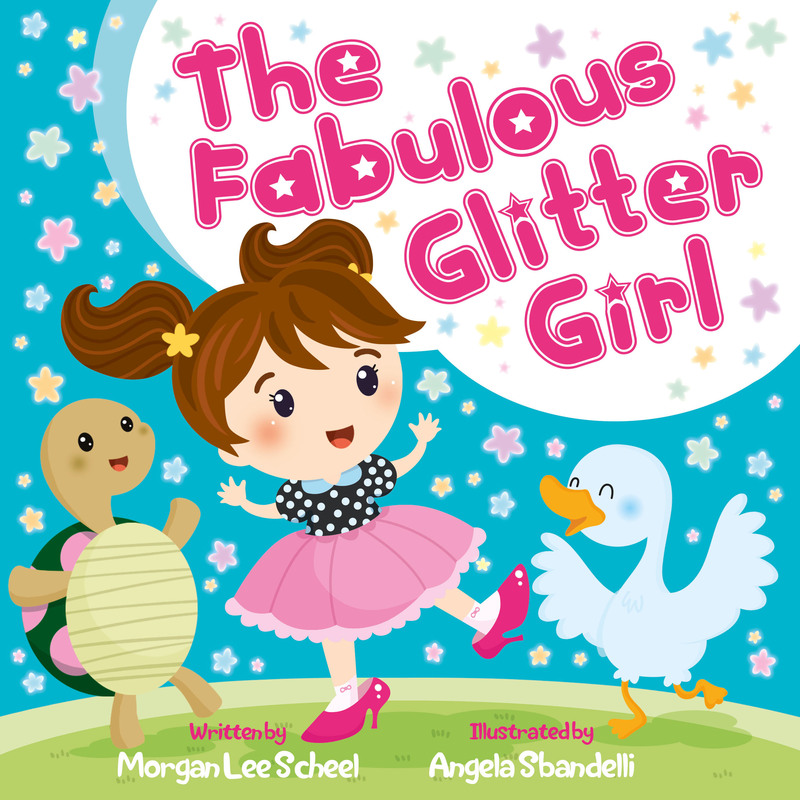 Journey to the Land of Glitter and Gleam and discover the world of The Fabulous Glitter Girl! Fabulous Glitter Girl lives in a magical town that is ruled by the King. 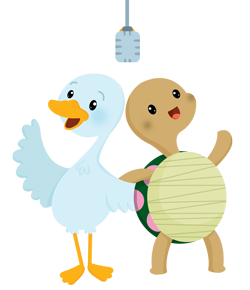 She loves to spend her days singing, dancing, and playing dress-up in her mother’s high heeled shoes. One day when her mother asks her to clean her room, Fabulous Glitter Girl chooses to be sneaky and trouble brews when she accidentally hits the king on the head with a shoe. A town investigation is launched to find out who has struck the King with a shoe? Find out what happens when Detective Diamond arrives at Fabulous Glitter Girl’s house to investigate the crime against the King. 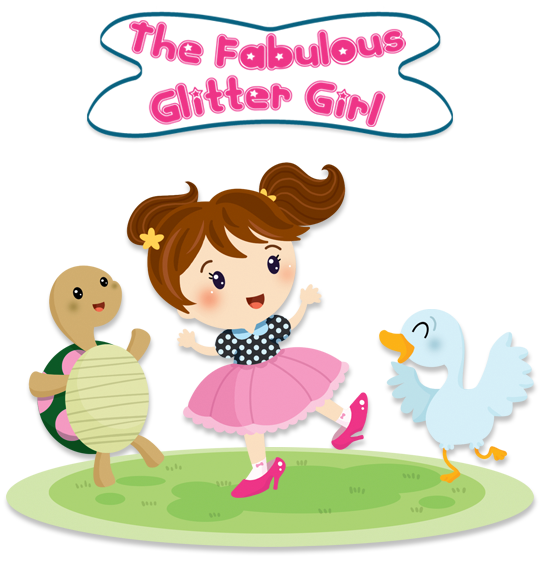 The Fabulous Glitter Girl cultivates imagination and enhances creativity while teaching a valuable lesson about honesty and courage. Ask your local public and school library to order a copy of the book! Meet the Fabulous Glitter Girl!